Bluesnö.com - my new online store - is now open! 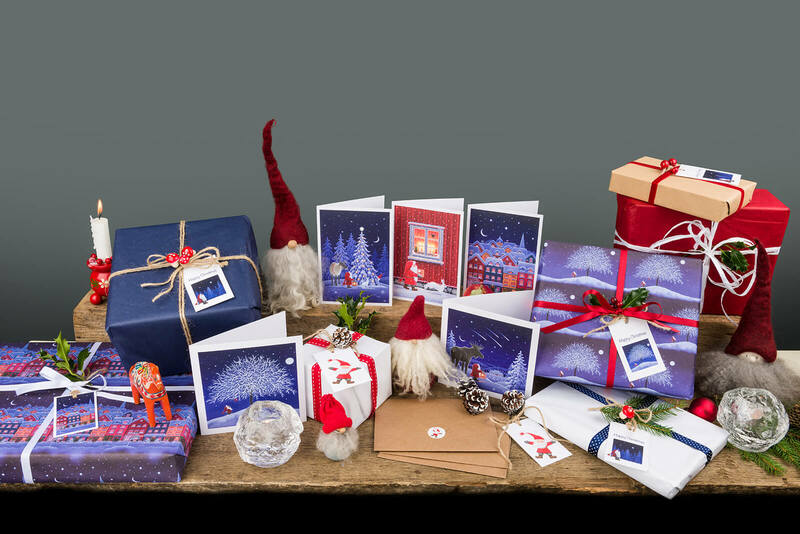 If you live in the UK, you can buy my 2017 range of cards and wrapping paper from bluesnö.com. If you would like delivery outside of the UK I recommend you visit my Etsy shop.